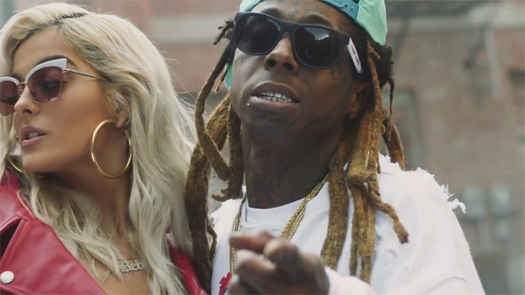 Here is the official music video for Bebe Rexha‘s “The Way I Are (Dance With Somebody)” single featuring Lil Wayne. The visual was directed by Director X and the collaboration will appear on Rexha‘s upcoming All Your Fault Part 2 EP, which will be released later this year! Bebe Rexha has released her new single called “The Way I Are (Dance With Somebody)” featuring Lil Wayne. The collaboration will be appearing on Rexha‘s forthcoming All Your Fault Part 2 EP, due to be released later this year. You can listen to “The Way I Are” after the jump below. Click here to see Bebe speak on the song and here to see her confirm there will be a music video shot for it! After first hearing about this collaboration 2 weeks ago and seeing Bebe Rexha talk about it in an interview earlier this month, Bebe has previewed her forthcoming “Dance With Somebody” single featuring Lil Wayne. The full collabo, which will be appearing on Rexha‘s All Your Fault Part 2 EP, should be premiering this Thursday. You can listen to a 10-second teaser of “Dance With Somebody” after the jump below! 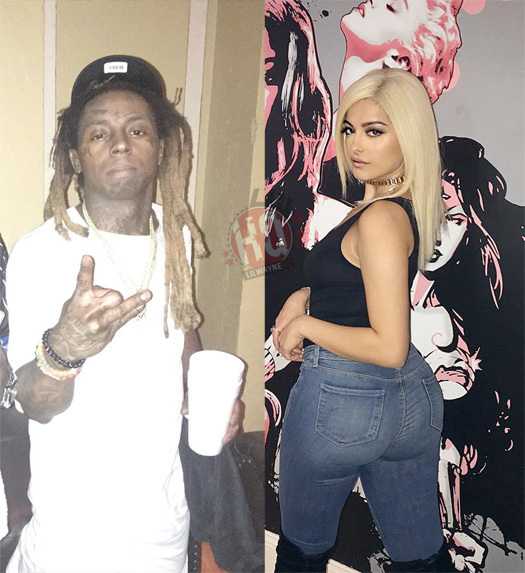 Earlier this week, Bebe Rexha confirmed she has a collaboration with Lil Wayne on her forthcoming All Your Fault Part 2 EP. The pop singer and songwriter also revealed she will be releasing her EP in the middle of April, so we won’t have to wait long to hear their collabo. 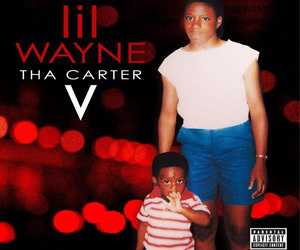 You can see Bebe revealing she has a song with Weezy after the jump below! 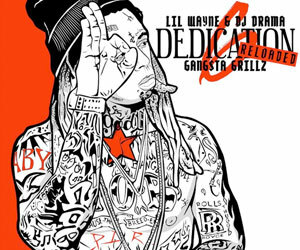 Who is looking forward to hearing it?